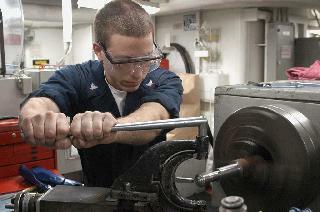 Machinist is a tradesperson who uses machine tools to make or modify parts, primarily metal parts. Government bursaries to study available at NSFAS! Find Jobs for Unemployed Youth Now!Press Here!